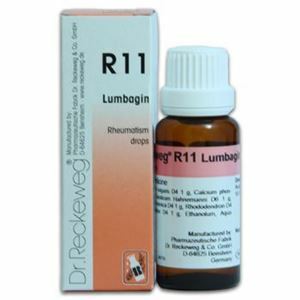 Dosage: In acute pains (lumbago, sciatica), every 1/2 - 1-2 hours 10 drops in some water. Improvement generally sets in after 1-2 days. 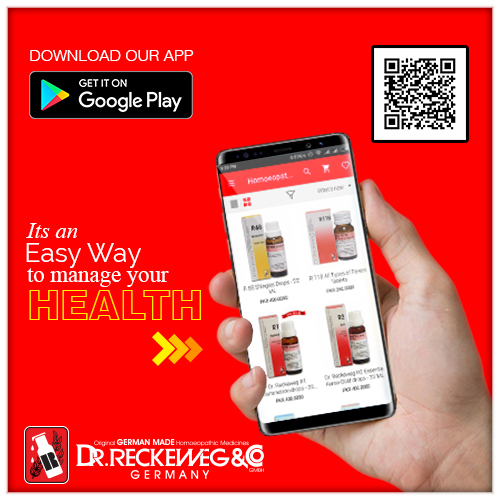 Then take 10 drops every 1-2 hours and until complete recovery 3 times daily 10-15 drops for some time, in order to prevent a relaps.In chronic muscular and articular rheumatism, spondylo arthritis and spondylosis, 2-3 times a day 10-15 drops in some water until improvement. Then 10-15 drops, 1-2 day for a longer period of time. Remarks: In acute rheumatic polyarthritis, use R1 and R6. In prolapse of intervertebral discs followed by sciatica, etc. 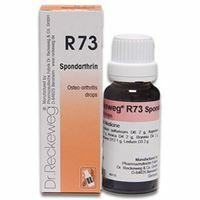 administer R71 rather frequently and in alteration.In intercostal neuralgia: additional R69. Sacral back pain in woman resulting from pelvic diseases: R50.In osteo-arthritis: additionally R73. 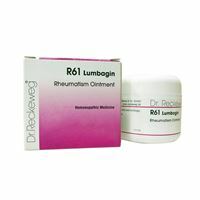 In acute rheumatism of joints: see R1 and R24.Rheumatism of shoulders, arm and hands: see R46.If the disorder is accompanied by osteoporosis, the additional administration of R34 is recommended.In all forms of rheumatism R61 (Rheumatic ointment) and Atomare-Beckeron R30 have proved themselves to be successful.